12 Forgiveness Affirmations To Release Yourself And Others. Forgiveness Affirmations welcomes you. The following affirmations will help you release yourself from the pain of past events and also to clear and cleanse your mind. They can also be termed as Releasing Affirmations. The past is gone, the future is yet to come. All that we have with us is the present. But how can we live in the present if we cling to the past? The past is like a monkey on our back. The bigger it is, the slower our progress. Throw away the monkey, become lighter and proceed. Two emotions or two thoughts cannot occupy the mind simultaneously. So, if you entertain bitter thoughts, happy thoughts cannot find a place in your mind. Howmuchsoever you have been hurt, clinging to those memories will only stop you in your track. Forgiving “them” is the only way to release both you as well as “them”. If you are following a self development program and find that you are not making any progress, it simply means that you are probably still holding on to some memories of the past. You have to let go, forgive and move on. Learn your lessons from the past but don’t let your past become your future. We cannot employ any self development program in the past. 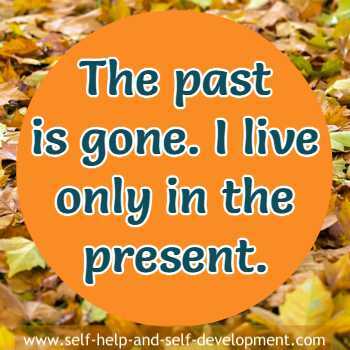 We can live only in the present, here and now. 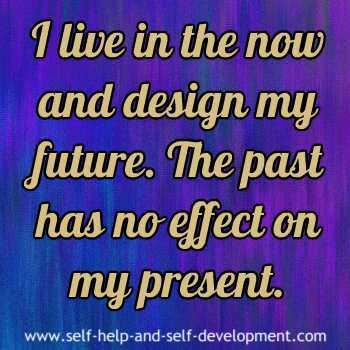 So discard the garbage of the past and design your life in the present. 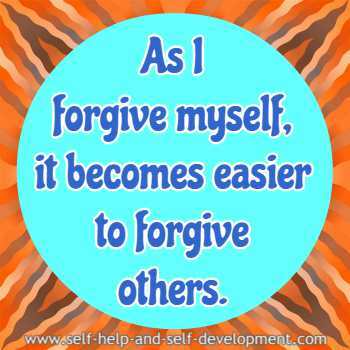 Forgiveness affirmations will help you do so. The important thing to remember is taking responsibility. Each one of us designs our own life. When we blame others for our misery, we are giving away our power to “them”. However, when we react to a situation, it is “we” who react. “They” don’t force us to react. The ability to respond is ours. Thus, if we take the responsibility for our ability to respond, then, when we react, it is our conscious decision to do so and not an automatic reaction. Forgiving does not mean accepting. The act of forgiveness takes place in our mind. It has nothing to do with “them”. In a way, forgiveness is a selfish act as it benefits us by setting us free from the pain. It simply means releasing the negative energy that we have been holding on to. Ultimately, forgiveness is a choice between remaining stuck in the past and moving ahead toward a fulfilling life. The following forgiveness affirmations, done on a daily basis, will help you clear your mind and move ahead. I forgive myself for holding a grudge, if any, against my parents. 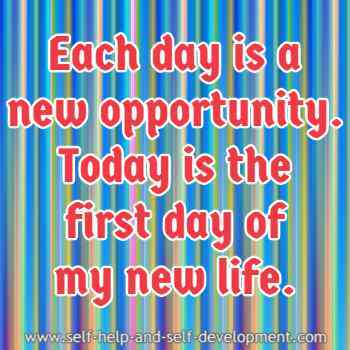 Each day is a new opportunity. Today is the first day of my new life. 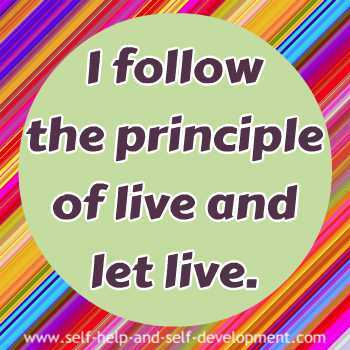 As I follow the path of forgiveness, life becomes a new, clean slate on which I can draw my new life plan as I wish. 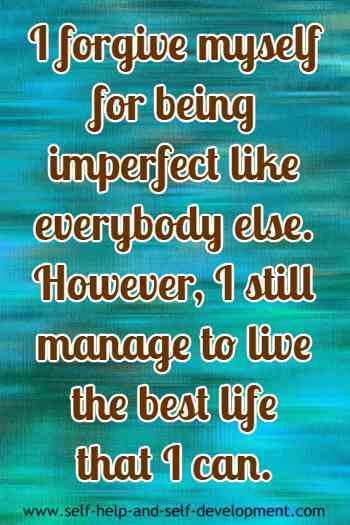 I forgive everyone from my life in the past and love myself into the future. I move beyond forgiveness to understanding and I have compassion and kindness for all. I am forgiving, loving, gentle and kind and am safe in the knowledge that life loves me. Another way of using forgiveness affirmations is through hypnosis CDs or MP3 downloads. As you are aware, hypnosis is a powerful way of influencing the subconscious. 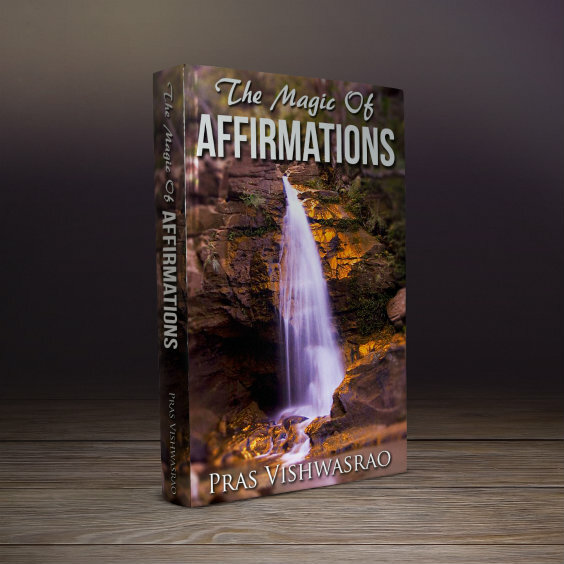 If, in addition to affirmations, you also listen to hypnosis CDs or MP3, once in the morning and once at night before sleeping, it will do wonders to your progress.